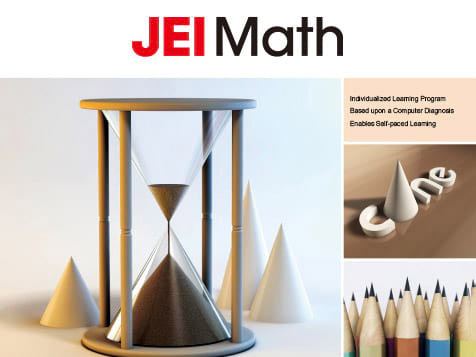 How do I buy a JEI Learning Center Franchise? To become a qualified JEI Learning Center franchise owner, you must have at least a four-year college degree, a minimum net-worth of $150,000 and liquid assets of $75,000. An educational background is not necessary to open a JEI but experience in the field of education and/or business is preferred. JEI will provide training for all new candidates. Take the first step to becoming a JEI Franchisee. Inquire today! 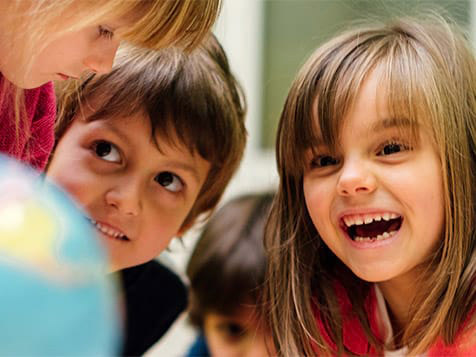 JEI is one of the world's leading supplemental educational service providers offering a variety of comprehensive educational programs for students ages 4-14. Since 1977, we have helped millions of students worldwide and look to continue to do so by teaming up with great franchisees. With over 500 locations worldwide, we believe that JEI’s franchise business model offers certain key advantages not found in other educational concepts. If you are passionate about making a difference in the lives of children in your community, please contact us to learn more about the opportunity. Open JEI Learning Center in any of these available states: AZ, CA, CO, CT, DE, FL, GA, IL, IN, KS, KY, MD, MA, MI, MN, MO, NV, NH, NJ, NM, NY, NC, OH, OK, OR, PA, RI, SC, TN, TX, UT, VT, VA, WA, WV, WI, DC. 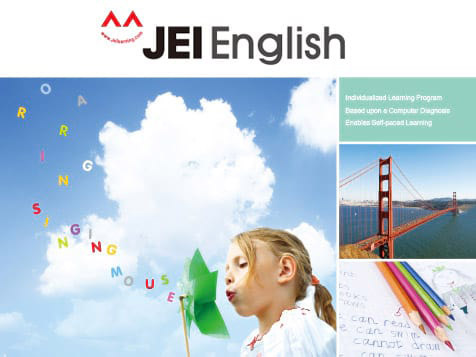 JEI has learning center locations throughout the world (Korea, China, Hong Kong, Australia, and New Zealand) and has been franchising in the US since 1992. Partner with a trusted brand that is focused on the success of franchisees and educating children and is ranked by Entrepreneur Magazine both the Top 200 Global Franchises and in the Franchise 500. 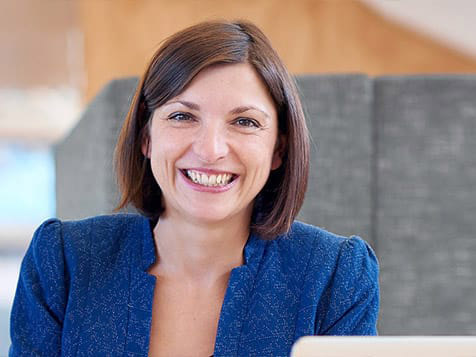 In addition to offering a unique business opportunity, the initial investment cost of opening a JEI Learning Center franchise is considerably lower than that of other franchises in the education field. A solid, effective curriculum is essential in the education business. 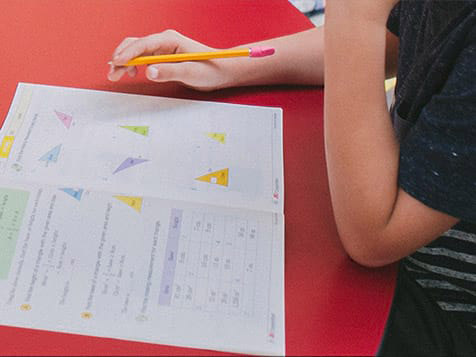 JEI’s five quality programs–Math, English, Problem Solving Math, Reading & Writing, and Brain Safari–ensure that JEI students have a broad selection to fit their individual needs. Royalty fees are calculated by the number of subjects enrolled at a center on a monthly basis. A “subject” is a single JEI program taken by a student, and students can take multiple subjects at a time. Compared to our major competitors, JEI’s royalties are the lowest per subject, per month. JEI’s long-term approach to growth differs vastly from other education companies. Each JEI center is offered territorial protection based on population density and mileage. Our policy clearly indicates the locations in which other JEI centers may not operate. We offer several different types of training that will prepare you for the daily operations of your center, including courses that offer assistance in heightening the quality of service provided to your clients. Our marketing team will assist you in creating seasonal and location-specific advertising and will be there every step of the way as you plan your center’s marketing strategy. JEI uses the very best in data tracking software and will work with you to determine the best possible location for your center. We also provide invaluable guidance specific to lease agreements. Our administrative and franchising departments offer full support to our franchisees’ daily operations. In addition, you will have access to our proprietary diagnostic testing and web-based student management software, available exclusively to JEI Learning Center directors. Take the first step towards becoming a JEI Franchisee and inquire today!